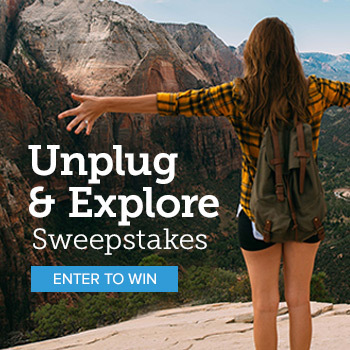 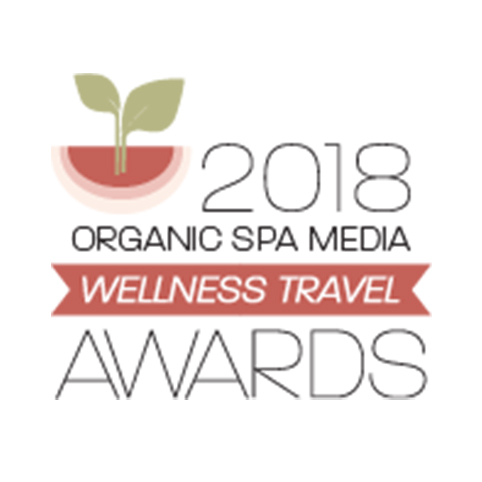 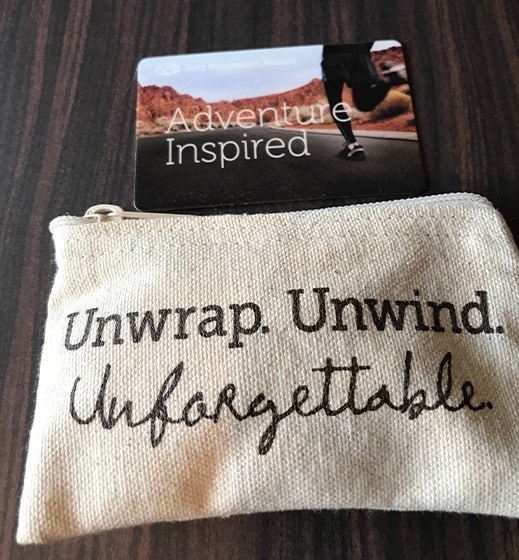 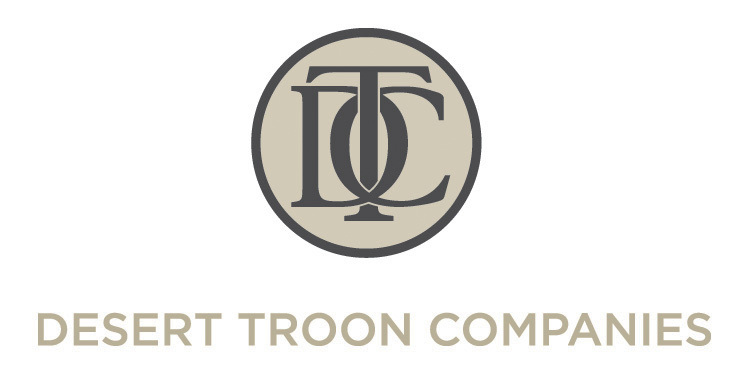 The gift of wellness and adventure is easily given with a Gift Card in any amount. 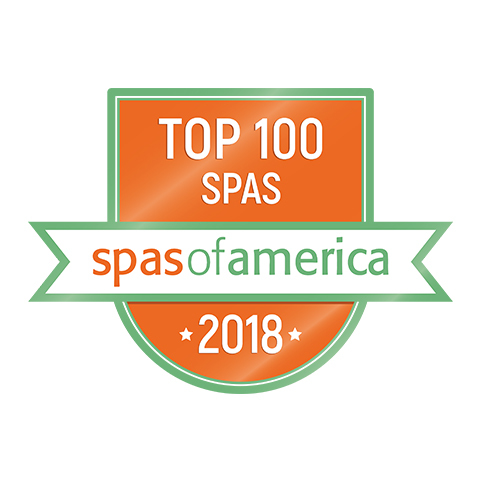 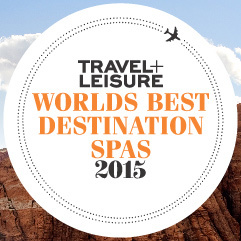 Contact Sagestone Spa & Salon at 435-652-5782 or send them an email. 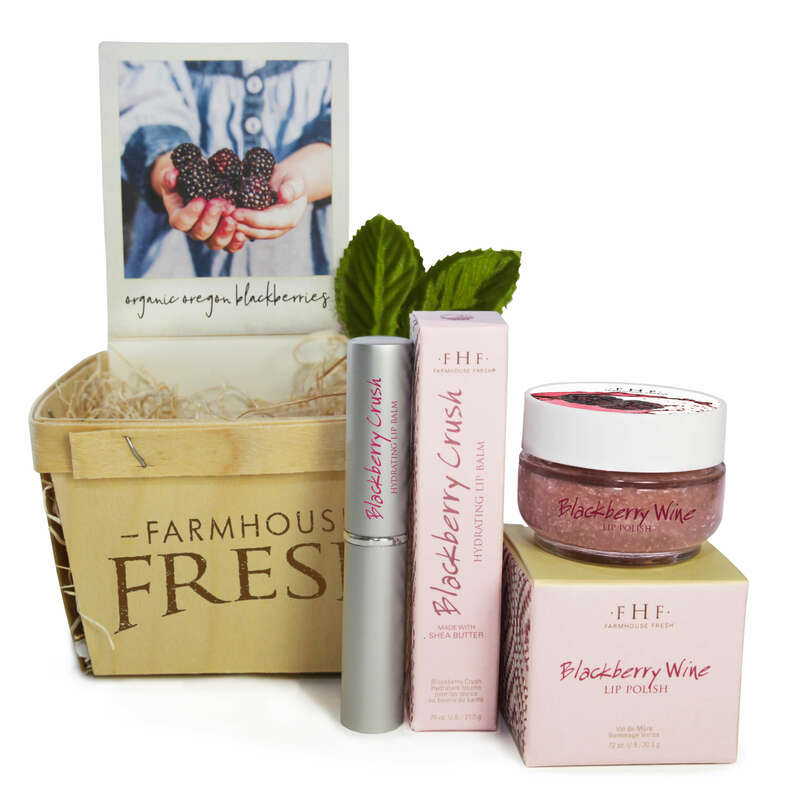 Spend $150 or more, and you will receive the Blackberry Wine lip scrub and lip balm. 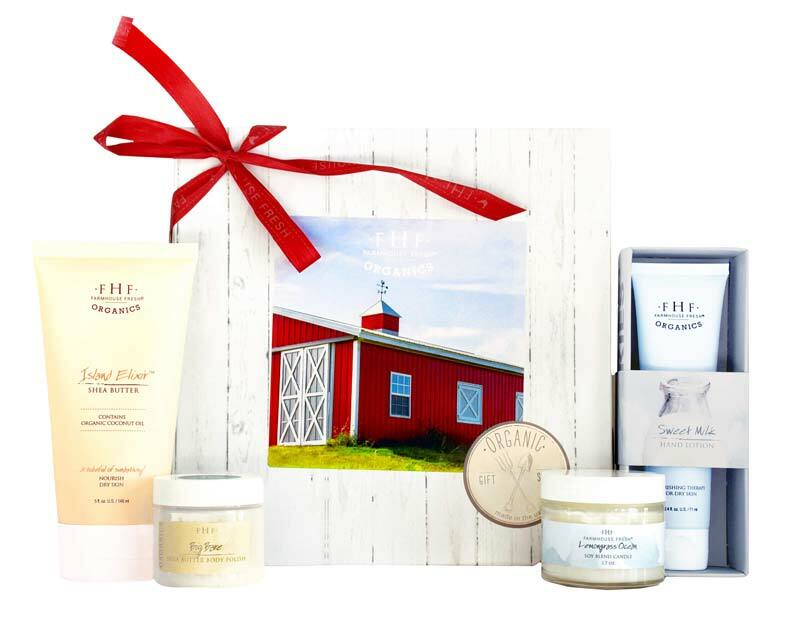 Spend $500 or more and receive a Farmhouse Fresh deluxe organic gift box.